Pennsylvania Working Families Party elects slate of progressive women! Our PA Working Families slate for 2016! 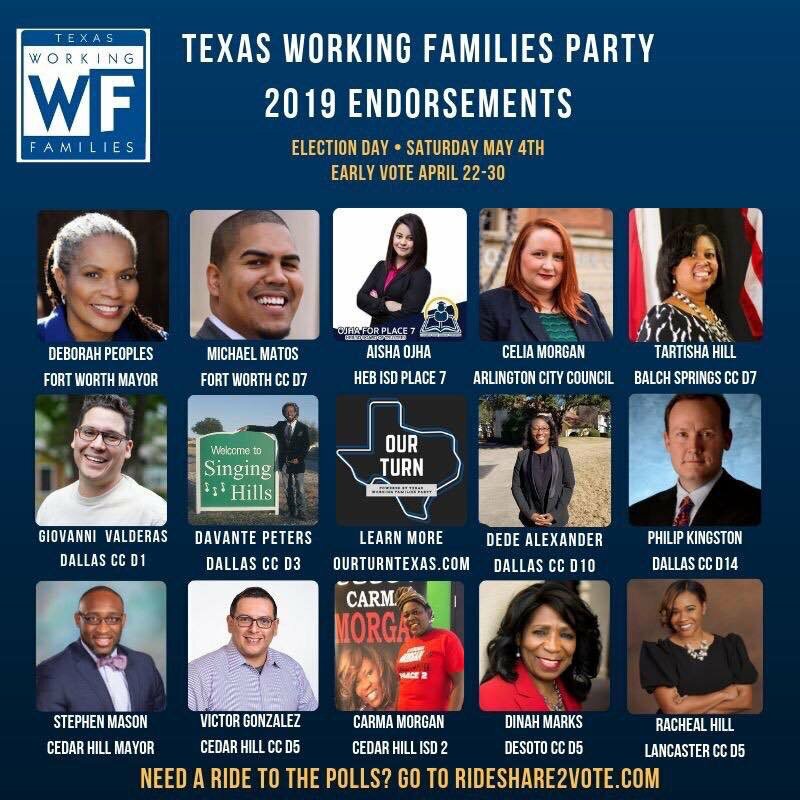 Who should the Working Families Party endorse for President?